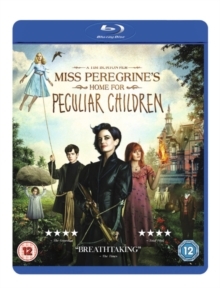 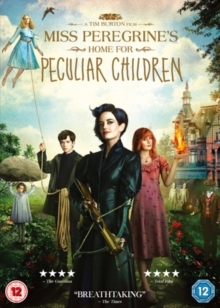 Tim Burton and Disney join forces for this 3D fantasy adventure based on the characters from the Lewis Carroll classics 'Alice's Adventures in Wonderland' and 'Through the Looking Glass'. 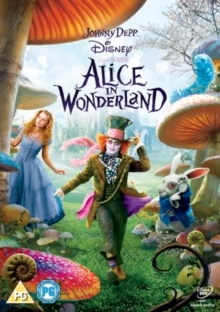 Mia Wasikowska stars as the 19-year-old Alice, who returns to the magical world of her childhood adventure to reunite with her friends the Mad Hatter (Johnny Depp), the White Rabbit (Michael Sheen), Tweedledum and Tweedledee (both played by Matt Lucas), the Dormouse (Barbara Windsor), the Caterpillar (Alan Rickman) and the Cheshire Cat (Stephen Fry). 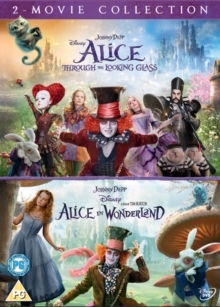 Alice discovers her true destiny as she joins forces with the colourful denizens of Wonderland to overthrow the wicked Red Queen (Helena Bonham Carter). 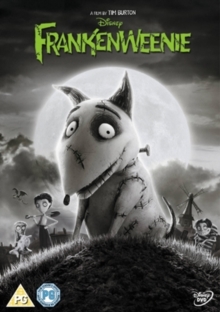 The film won Academy Awards for Art Direction and Costume Design.